The new 5150III EL34 212ST cabinet is the perfect companion to the new 5150III 50W EL34 Head with a matching black and gold motif. 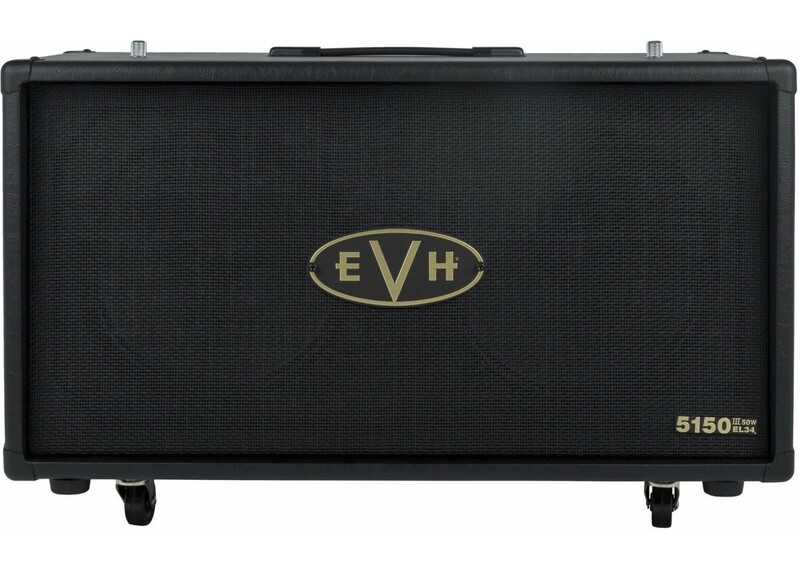 This 50 watt, 16 ohm straight-front 212 cabinet features rock solid birch construction, Signature Celestion G12H 30W Anniversary Series speakers, EVH casters, headmounting mechanism and tilt-back legs. 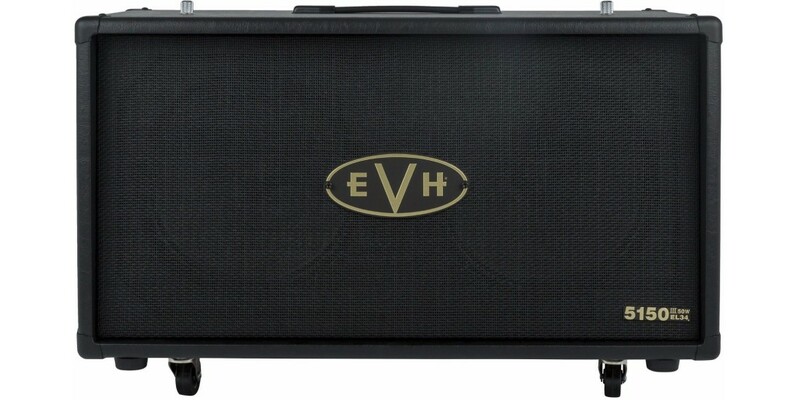 EVH 5150 III 2x12 Guitar Speaker Cabinet Black..
EVH 5150 III 2x12 Guitar Speaker Cabinet Ivory..
EVH 5150 III 50 Watt EL34 Guitar Amplifier Head Bl..
ESP Ltd EC256FM Electric Guitar Cobalt Blue..
EVH 5150 III 15W LBXII Head ..